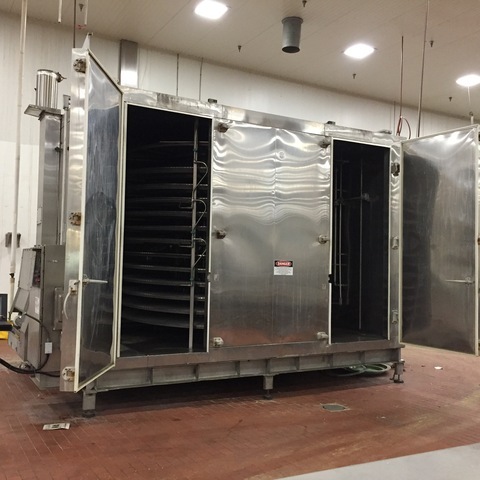 Praxair Spiral Freezer 38 inch wide - Spiral Freezers | BakeryEquipment.com is your bakery equipment source! New and Used Bakery Equipment and Baking Supplies. Max Load: 6.06 lb/Linear Ft.
Min. Speed: 4.2 fpm @ 20 Hz.